A Promise Togetherness Forever will reinstate your belief that love can heal all wounds, those inflicted on the body as well as the soul. Her earlier romances, Love Sees No Reason and Love, Certainly Is Blind are equally meaning full and emotional, leaving the reader in love with the characters. 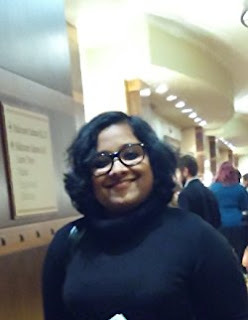 A successful architect and a major player in a well reputed architectural firm, Piyush Mauli is sure of his life and what he wants even at a youthful age.A budding architect, Sunaina has a promising career ahead of her. Problem is, she has lost her will to live after suffering from months of abuse. 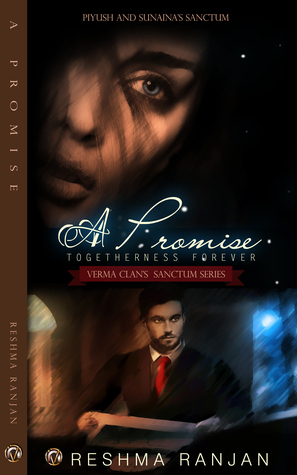 Reading A Promise, Togetherness Forever will reinstate your belief that love can heal all wounds, those inflicted on the body as well as the soul. 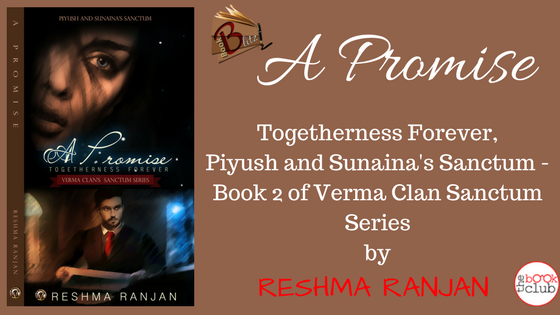 Reshma Ranjan has featured on my blog earlier as well. She is a passionate romantic who loves literature and has been driven by the romance around her. She has made up her own happy endings in her imagination for every movie and for every book with a sad ending. Thank you for hosting my book, Inderpreet.